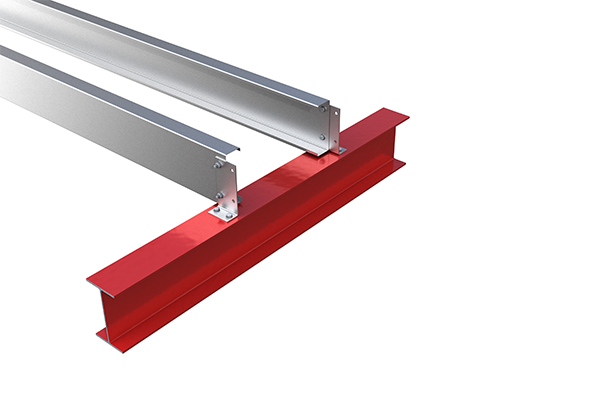 The Metsec oversail floor beam system, designed for use without cleats offers maximum economy. The direct connection of C-sections to primary members may reduce component and installation cost. 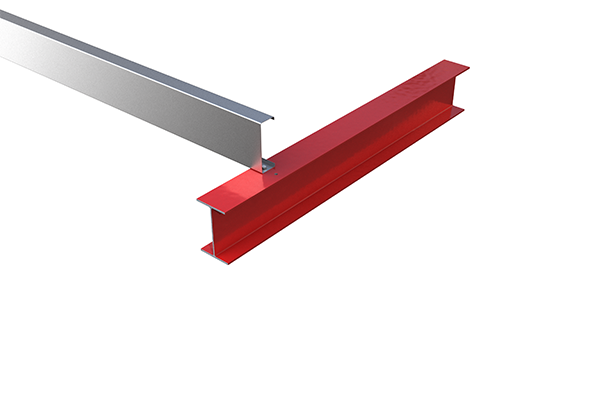 The performance of C-sections used in this system is related to the length of C-section directly sitting on the main support beam known as the bearing length and should be a minimum of 65mm. The Metsec oversail floor beam system should be considered where there are no restrictions as to the finished height or depth of the mezzanine floor construction. 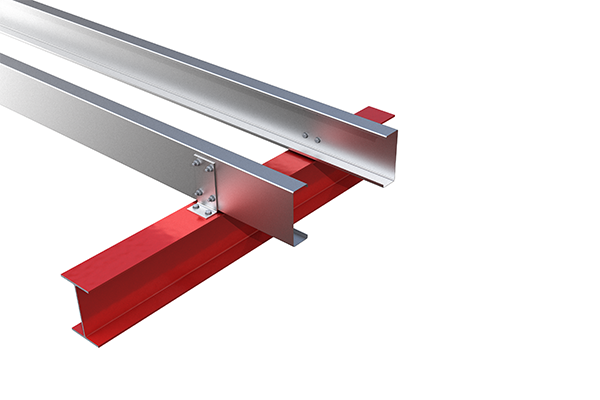 For single and double span arrangements, the maximum allowable overhang should be limited to span/8 with cleats.